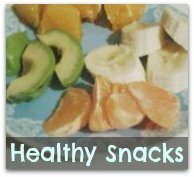 Welcome to the infant and toddler nutrition part of the Nutrition for Kids site! Babies do really well having only their mother's milk, but after about six months you can of course start to try some other foods. Like pureed fruits. Why 6 months? I know many mothers like to start with solids much earlier, and some mother in laws and friends will already when the baby is four months start asking why you don't give the baby banana or something else. Because that is what people used to do in the 80's, 90's and even up until recently. But this is the new recommendation from WHO so it is slowly changing. And it makes sense. The baby's digestive system and his little body is not yet ready for anything else too much earlier. 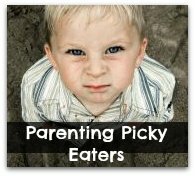 Some moms don't want to introduce any new food until even later, and that is perfectly fine too. One doctor I know does not recommend mothers to breast feed their children who are older than 2 years old though. He says that most of us humans cannot tolerate lactose very well after the age of 2. I breastfed Benji until he was about 2.5 or 3 if I remember right. 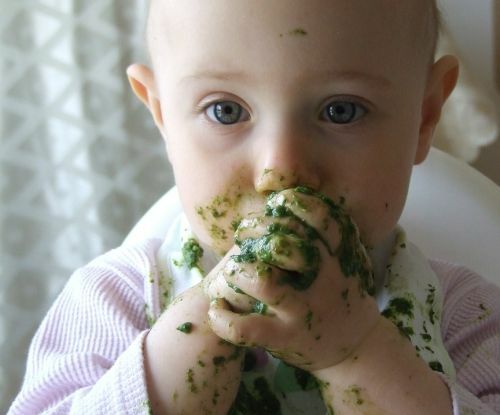 Someone asked me how to make your own baby food, well it is easier than you would think! All you need is some fruit and a fork. You can mush a banana with a fork and feed it to the baby with a spoon, you can also do that with other fruits like avocado, mango or ripe pears for example. 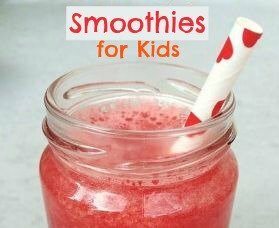 You can also use a blender, the one you usually use when making smoothies. Organic raspberries are also very easy to make into a paste and feed to your baby - a very tummy friendly berry. 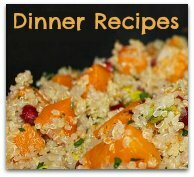 Good second foods could be steamed or boiled carrots or sweet potatoes or other veggies. When the baby is a little older, she can start to eat by herself. Just place a few avocado slices or boiled carrot sticks on her tray and she will have fun trying to pick them up to eat them. 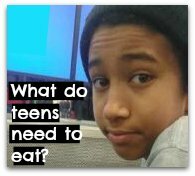 At this age you can also feed them all kinds of pureed foods, like pureed root vegetables, spinach and even quinoa if you wish. 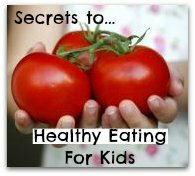 And more about nutrition for young children here. 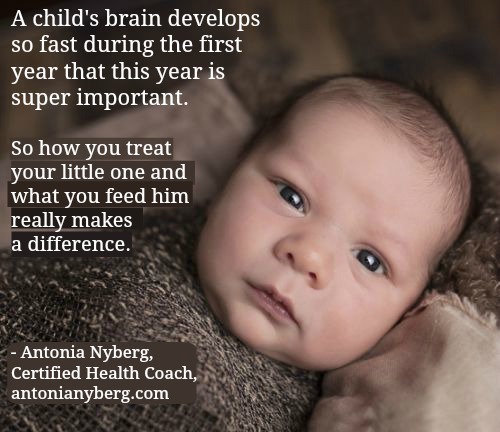 Something else that I want to add to this Infant and Toddler Nutrition article is that this first year of our child's life is a window of opportunity to help him feel safe, heard and loved. By taking care of the little one the best way possible. 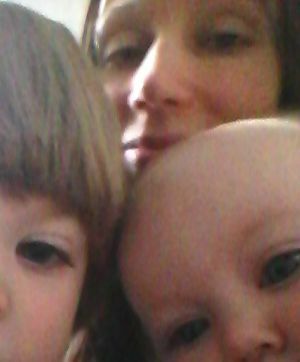 Whatever the family's habits are will eventually become your toddler's too. 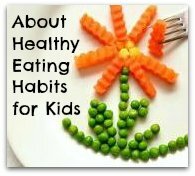 So at this early stage in a child's life, you've still got an amazing chance to shape his attitude to think that healthy food is the norm! You can also use books to help you with this. 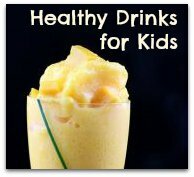 Find some nutrition for kids book examples here. 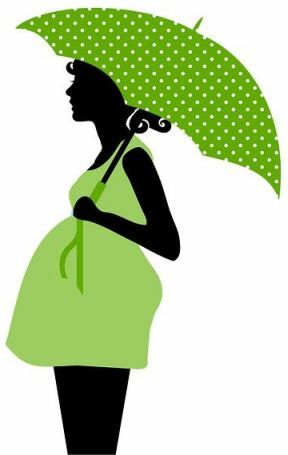 We know that a baby can already have a lot of chemicals in his body the day he is born, because studies have been made on the umbilical cords of infants and many different chemicals have been found there. 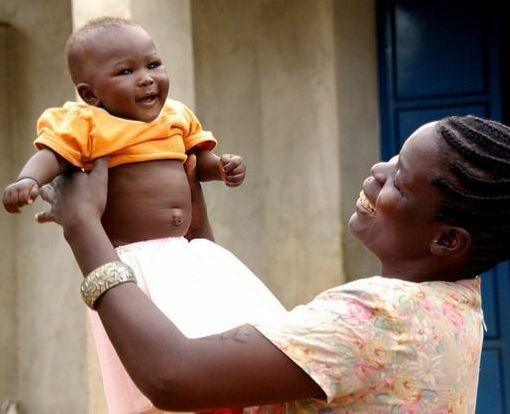 This is because of the food the mom has been eating during her pregnancy and also because of the skincare and home cleaning products she has been using plus possible vaccination and medications. Everything we come into contact with goes straight into our bloodstream, through the skin. In fact it only takes a few seconds for certain chemicals to be absorbed. If a baby continues to get bad stuff into him through the breast milk (because of non-organic products that mom is eating) or by drinking formula that isn't organic, it's not very good for his little body. 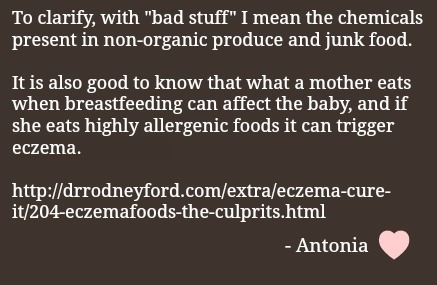 Also be sure to check your diet if your baby starts having problem with eczema or even asthma. It's good to learn about infant and toddler nutrition, because after the first year, it becomes more and more important to know what to feed your little one. 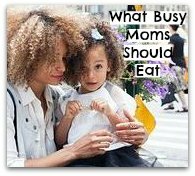 This is the time when many parents wonder what the best foods are for a toddler to thrive on and they also wonder about the nutrition requirement for toddlers. I would say that as long as he eats some healthy food several times a day there is no need to worry. However, if you are confused about what healthy food is and what it isn't, you can read some more about the most important healthy food groups here. Something that is good to think about is that toxins found in sprayed produce and in meat (where the animals have been eating bad quality food), have been linked to all kinds of diseases. 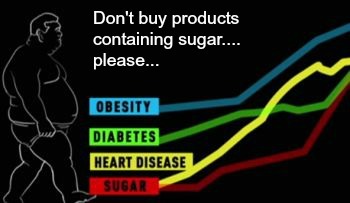 But also make sure you know about sugar in food! A tomato soup from the supermarket can contain up to 5 teaspoons of added sugar! So make sure you only buy the best food for your child! Even though this means that you might have to save on something else, because food bills add up - I know! 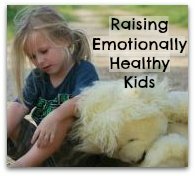 When you have a little child, other people often have a lot of opinions on how things should be and how you should take care of your little one. This is very common. And it makes new mothers feel insecure. But it is important that you always go with your gut feeling and stand your ground. Remember that you are the only one who knows best when it comes to your own child. 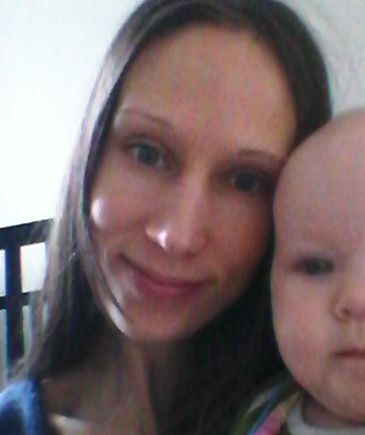 Thanks for taking the time to read my whole Infant and Toddler Nutrition article! 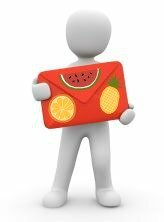 I know, I did have a lot to say :) But I hope you liked it and I also hope you go and check out some other pages here on my Nutrition for Kids website.